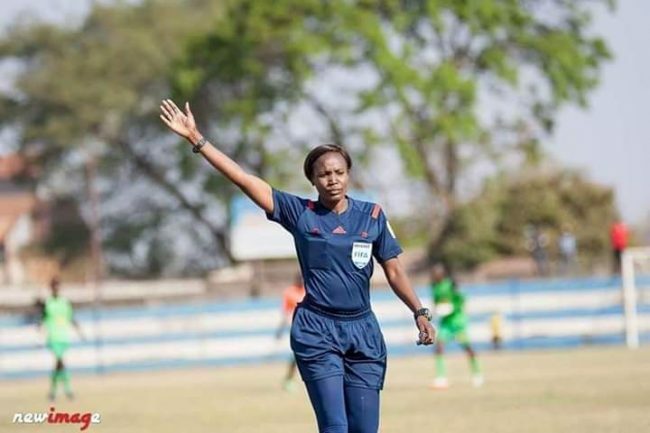 Zambian female FIFA referee Leah Namukonda has just passed away. 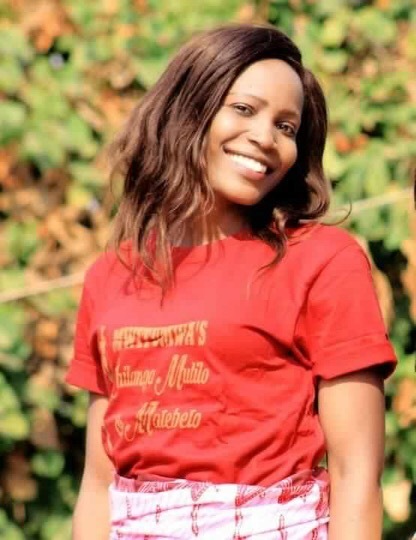 She was involved in a road traffic accident along luanshya’ Funyama Avenue while returning from officiating at a football match . She was hit by a Canter truck while trying to reverse into the Avenue. She was admitted to ICU at Ndola Central Hospital till her death .